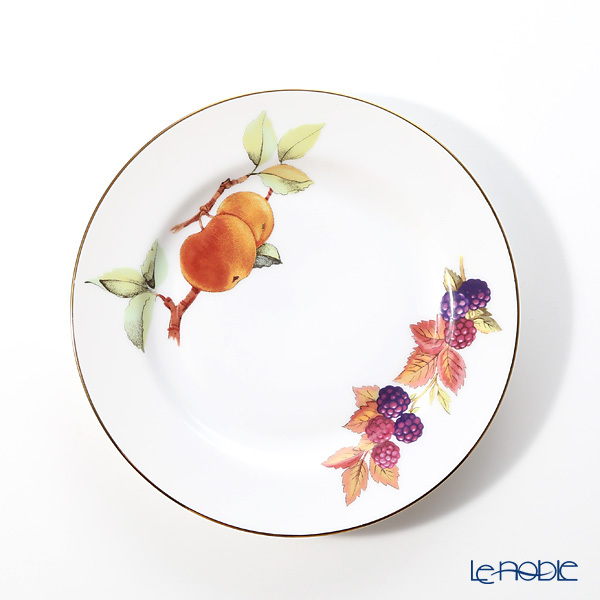 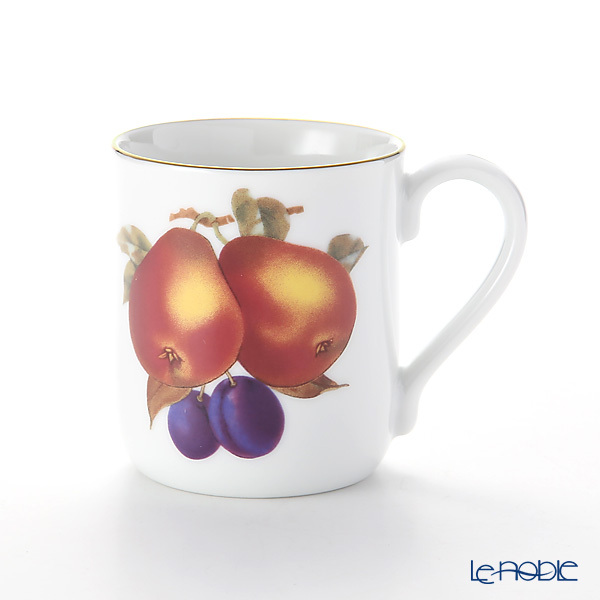 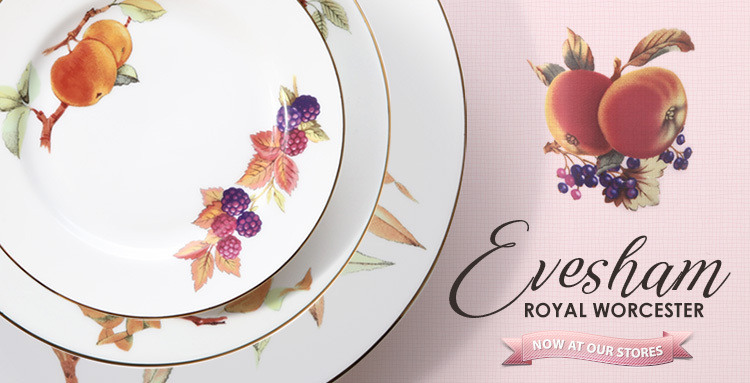 Le noble - Royal Worcester's "Evesham Gold" pattern is now at our stores! 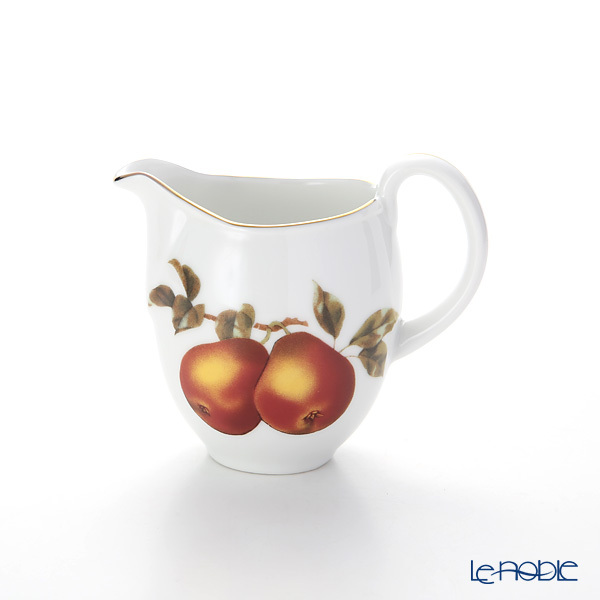 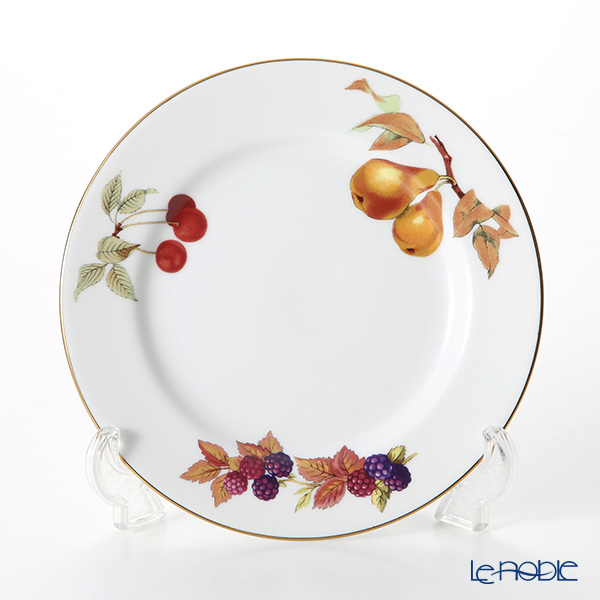 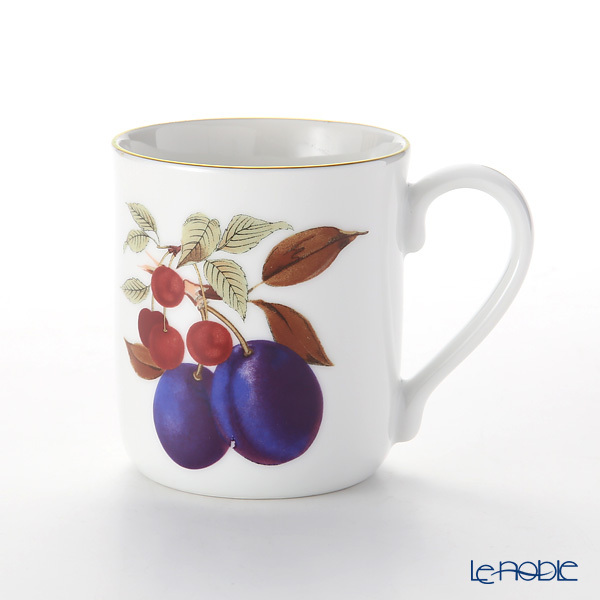 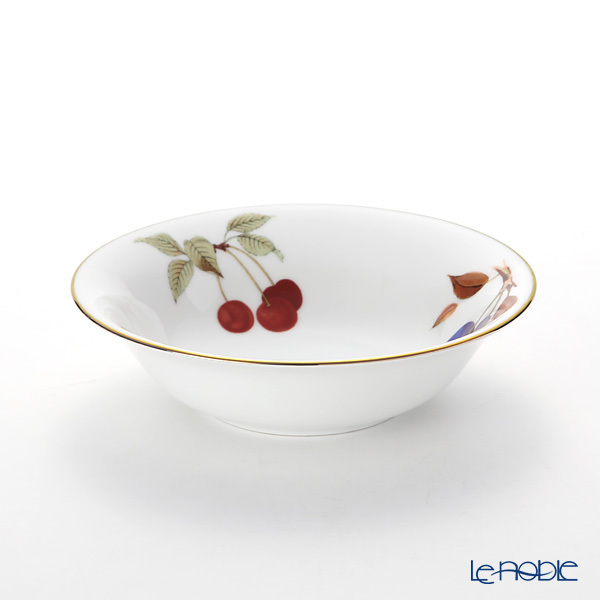 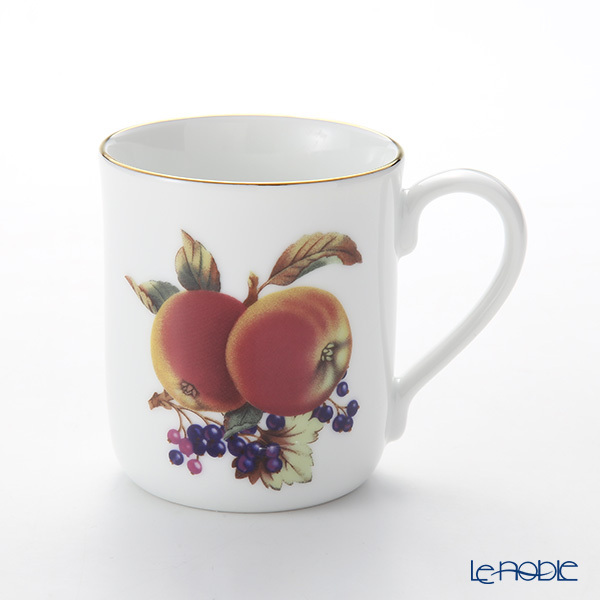 The Evesham pattern by Royal Worcester is a highly collectible English design on fine porcelain. 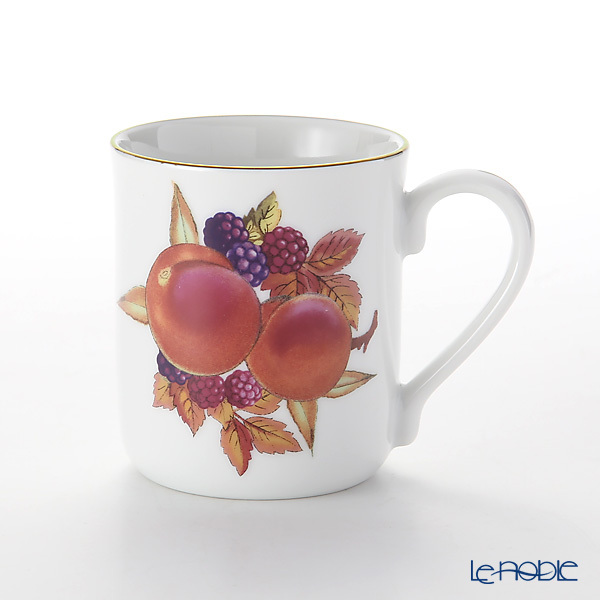 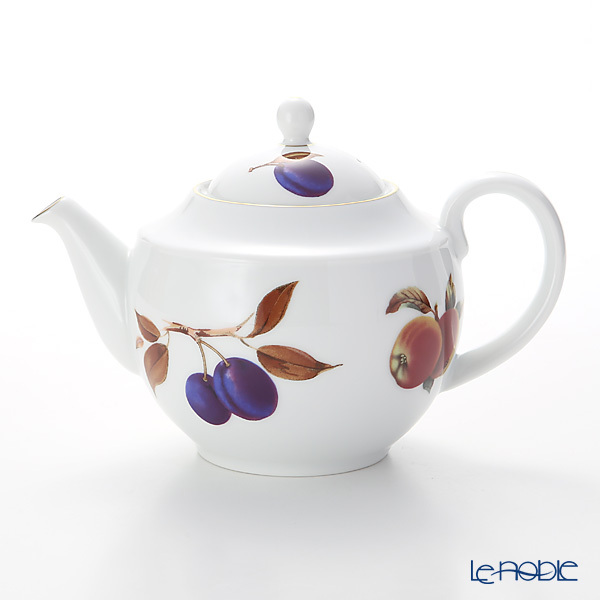 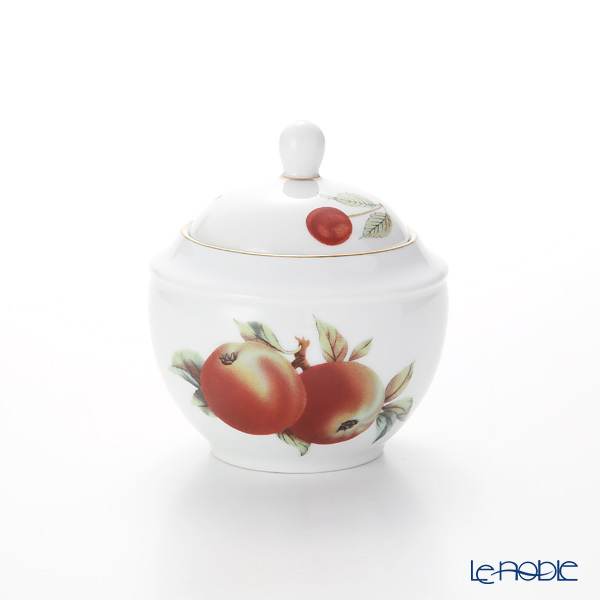 The pattern is named after a local fruit-growing region in England.